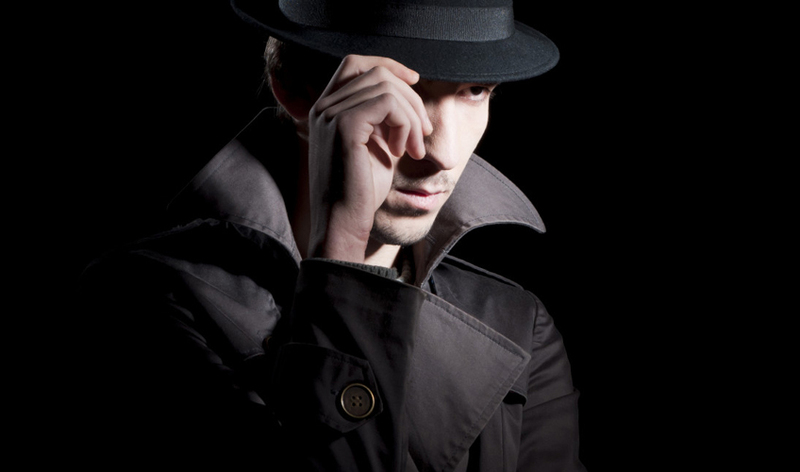 An undercover Agent is a person either a male or a female who is inducted into any targeted establishment, or own organization to garner information which is not obtainable by any other means. An undercover assignment is usually of a temporary nature, which may last from 2 months to 6 months depending upon the nature of the assignment. Such agents are inducted as per the normal recruiting process of the organization. Secrecy and confidentiality are the hallmark of such operations and is known only to a select few. Theft and pilferage of materials and goods.